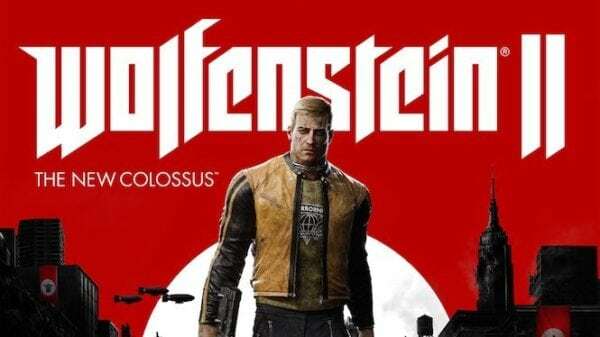 Wolfenstein II: The New Colossus sees the return BJ Blazkowicz as he sets out on a mission to remove the Nazis from American soil by starting the second American revolution. Players will recruit the bravest resistance fighters and rally the Resistance to take on the evil Frau Engel and her army over locations such as post-nuclear Manhattan, occupied Roswell, New Mexico and the bayous of New Orleans. Spark the second American Revolution anytime, anywhere in Wolfenstein II: The New Colossus for Nintendo Switch. Fight through post-nuclear Manhattan, occupied Roswell, New Mexico, and the embattled bayous and boulevards of New Orleans as you liberate the American people from The Regime. Switch players can start the resistance in Wolfenstein II: The New Colossus now.